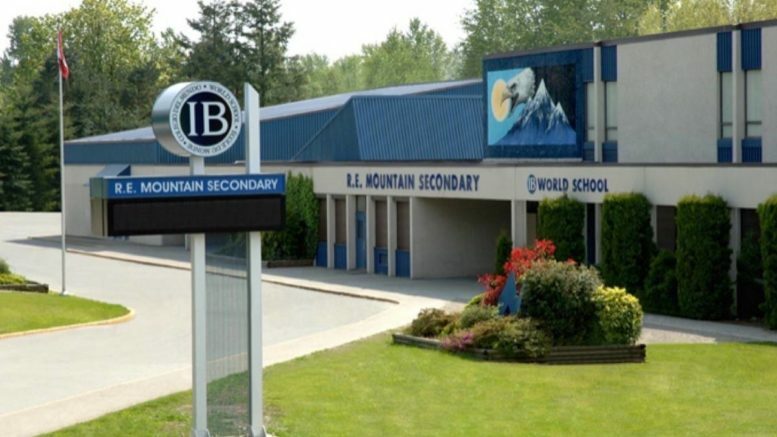 Langley – Similar to the “Hello Goodbye of Chilliwack Secondary School” in in 2013, Langley’s R.E. 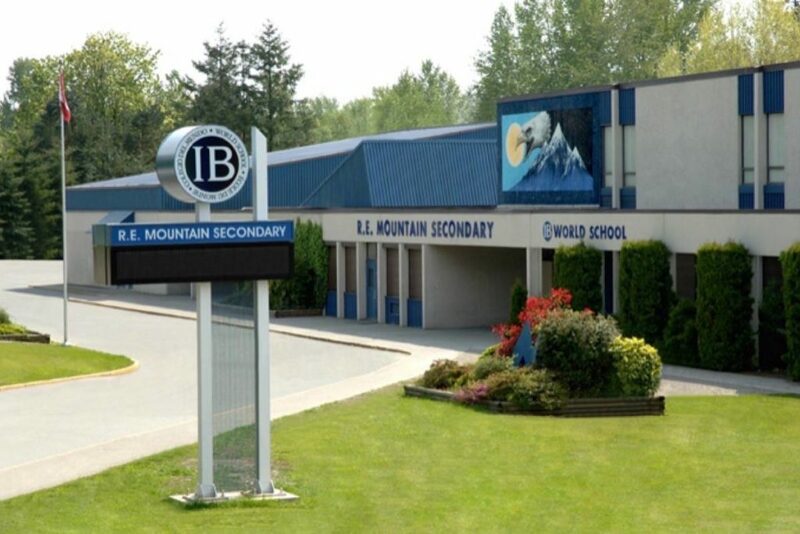 Mountain Secondary School will be at a new location beginning September 2019. Ahead of the move, the school will be hosting a Community Celebration and Reunion to mark this important milestone. Past and present staff and students will be taking part in activities throughout the day including a special ceremony and unveiling of a time capsule. It will be at the old school – R.E. Mountain Secondary School 7755 202A Street, Langley , from 10 AM to 2PM. As was the case in Chilliwack, this event is a celebration and reunion for past, present,and future R.E. Mountain school community members,ahead of the school’s move to its new home in September. Be the first to comment on "Langley’s R.E. Mountain Secondary Community Celebration and Reunion – Saturday April 13"